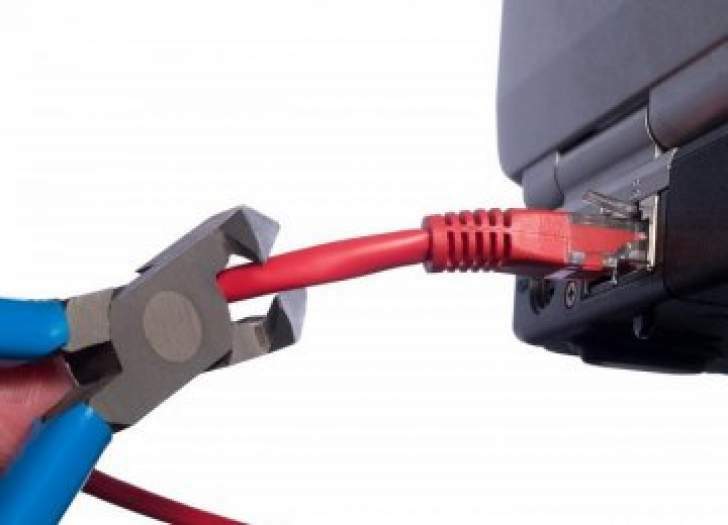 THE government lost millions of dollars through delayed revenue inflows due to the slow processing of imports and exports after the switching off internet services countrywide. Government threw the country into a total internet blackout twice last week during the mass protests against fuel price hikes and general economic hardships. Other security protocols were also breached when shipping agents at Beitbridge resorted to South African networks to bypass Zimbabwe's closed systems. Shipping agents yesterday said turn-around time of documents processing was irritatingly slow. Others lost clients to those with SA network links when the movement of vehicles became slow. Zimbabwe Revenue Authority ( Zimra ) spokesman Francis Chimanda asked for questions in writing, but was yet to respond by the time of going to print. "We will lose money to down time of trucks. They will charge clients more, thereby negatively affecting the pricing of goods. Documents going into Customs are slow in coming out and frustration is abound," one shipping agent said. Some are using Vodacom or other SA networks and bypassing several checkpoints in the system," he said. Others were physically presenting papers to Customs instead of the online facility. Zimra was not able to deduct payment on time and would incur losses from delayed revenue for those using the manual system. Government shut down internet reception on Tuesday in a move meant to cut communication among its citizens. They claimed the internet was facilitating the organisation of anti-government protests. Internet was briefly restored on Wednesday afternoon before being shut down again a few hours later. Partial services were only restored on Friday afternoon. Before the second internet blackout, business had reverted to normal at Beitbridge where shops had been closed. Money changers were back on the streets at their trading points on Friday and only schools had not opened.